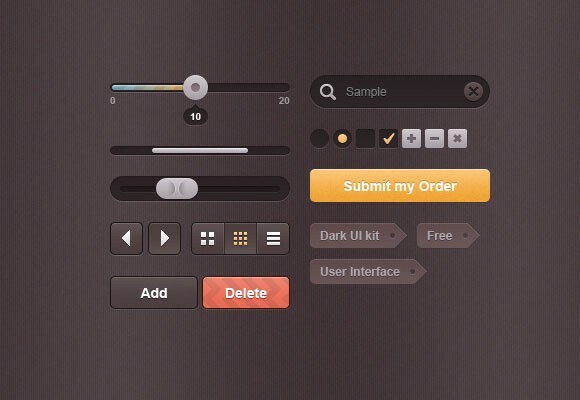 Designed by Lukas Troup, this Dark UI kit contains sliders, search field, checkboxes, radio buttons, buttons, tags and more. 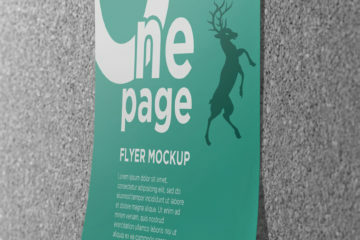 This PSD freebie is available at 365psd.com with more than 303 downloads. 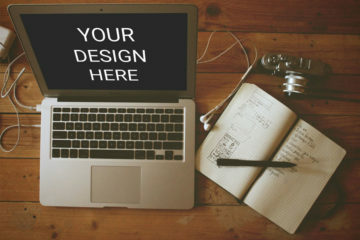 In this link, you’ll find the HTML editor which can be modified and used in visual editors like WordPress and the download button. It also contains a preview of the dark user interface kit and other related PSD and vector images. Feel free to add this graphic to your webpage, blog or forum. But please include attribution when you use the graphic on external websites. Download your copy today.